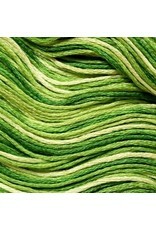 Presencia Embroidery Floss Variegated-9850 Yellow Green - going batty! Finca Embroidery Floss from Presencia. 6-ply divisible 100% Egyptian Mercerized Cotton. Solid Dyed Color. 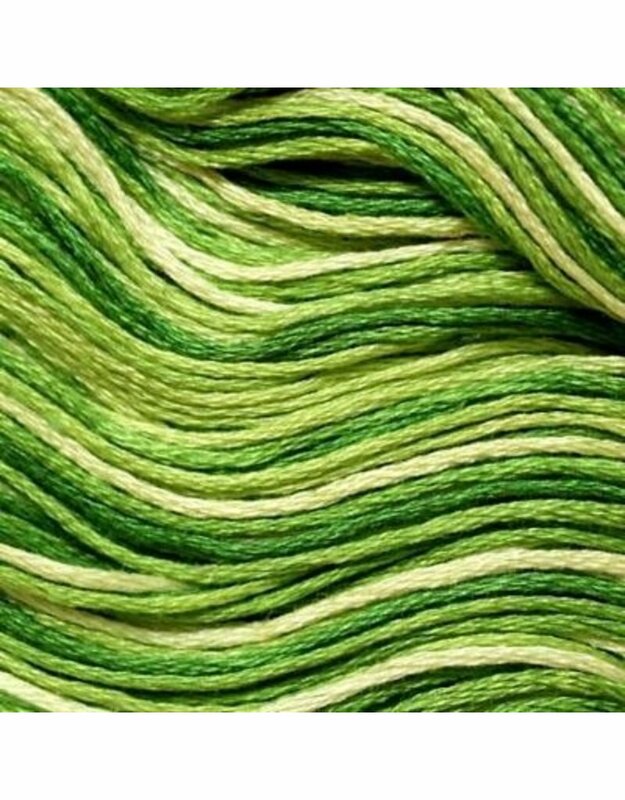 8 meter skeins.